Documentary x Western x Musical. An old mining town finally reckons with its darkest day: the deportation of 1200 immigrant miners exactly 100 years ago. 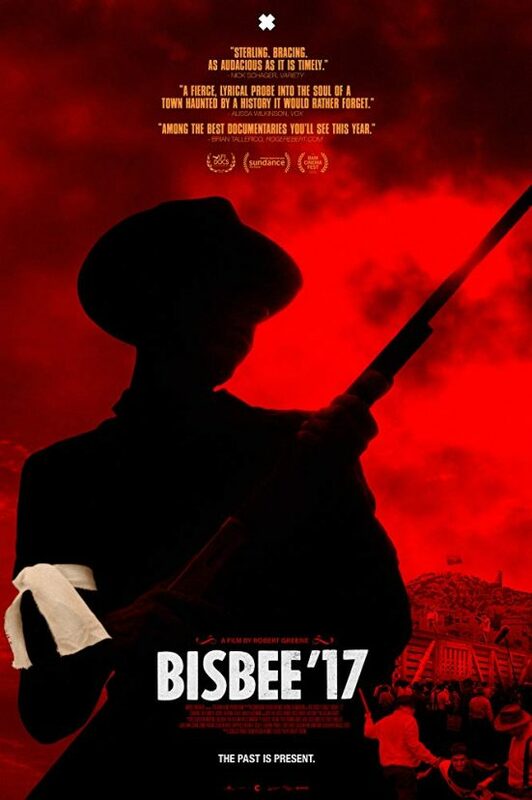 largely forgotten event came to be known as the Bisbee Deportation.